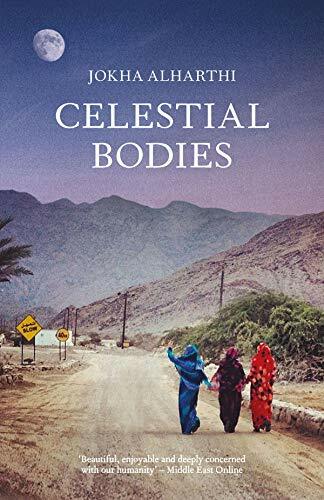 The Man Booker International announced their 2019 longlist last Wednesday, and there were two Arabic novels: Jokha al-Harthi’s Celestial Bodies, translated by Marilyn Booth, and Mazen Maarouf’s Jokes for the Gunmen, translated by Jonathan Wright. 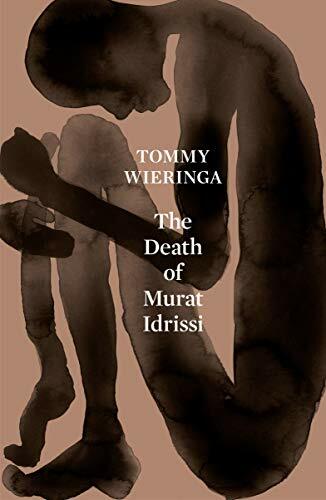 There was also an MBI-longlisted novel set in Morocco that was originally written in Dutch: Tommy Wieringa’s The Death of Murat Idrissi, translated by Sam Garrett. 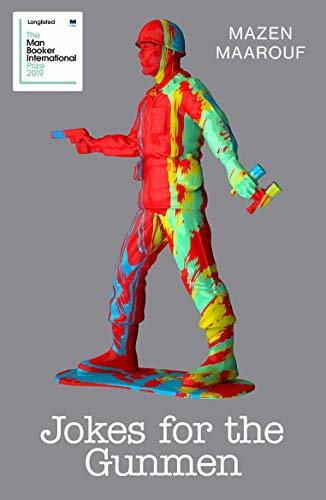 The translation was reviewed in The Guardian. 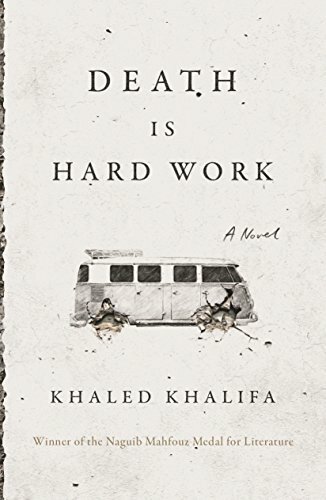 Khaled Khalifa’s Death is Hard Work, translated by Leri Price, was released in February.